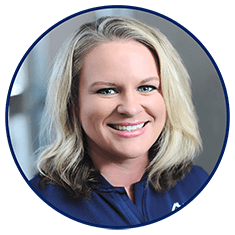 Christie was born and raised in Jacksonville, FL and currently lives in Nocatee with her husband and four children. She has been in the mortgage industry for 18 years and with Bank of England Mortgage for 2 years as an Underwriter. She enjoys gardening and spending time with her family.